Silver and Black are the epitome of sophistication. 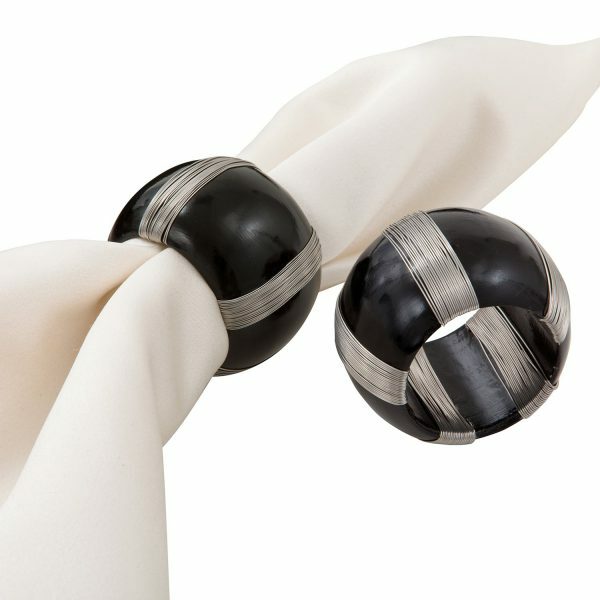 Named with an origin in England, add a fun twist to your napkin with our Black Cotter Napkin Ring. 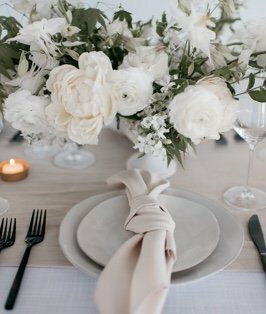 So many ideas can be found with our amazing sales coordinators, who will be able to put the finishing touch to your tabletop décor.